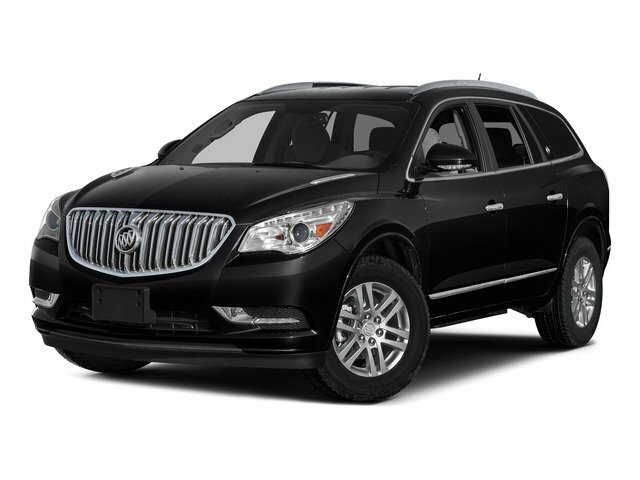 Description White Frost 2016 Buick Enclave Leather Group FWD 6-Speed Automatic Electronic with Overdrive 3.6L V6 SIDI VVT FWD. Every car goes through our in house service inspection and is fully detailed prior to delivery. Matthews Motors has been serving the Clayton, Raleigh, Goldsboro, Wilmington and all surrounding areas. CIADA Quality Dealer of The Year, Dealer Rater 2015/2016/2017 Dealer of The Year, 2017 BBB Torch Award Winner. Recent Arrival! Odometer is 5631 miles below market average! REAR SEAT ENTERTAINMENT SYSTEM REAR SEAT DVD PLAYER with remote control overhead display 2 sets of 2-channel wireless infrared headphones auxiliary audio/video input jacks and 120V 3-prong household-style power outlet.